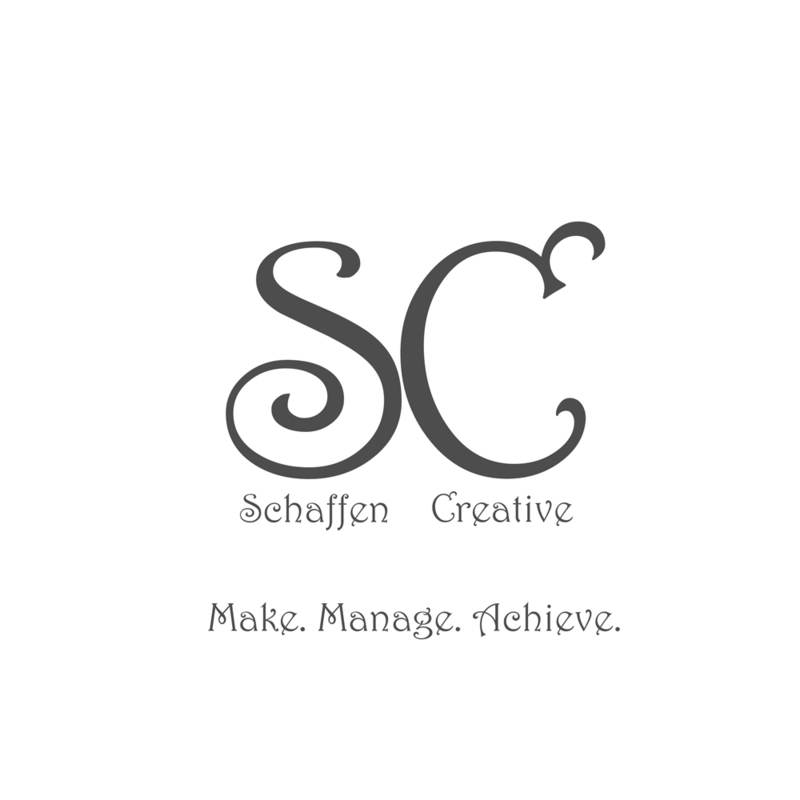 Eps 1: This Is Poorly Written - A Podcast About Writing A Book ⋆ Schaffen Creative - Make. Manage. Achieve. Sometime around 2010 I decided to write my first book. Seven years later I published it. Now I’ve started a new book, and in the process I’ve decided to try and get it published within a year. To keep myself on track I’m starting a podcast to document my process, my thoughts and insights into what I’m doing, what I’ve done and what I can do better. I hope you enjoy the process. Maybe it’ll inspire you to try and write your own book. The first 2 episodes are recorded in my car while I’m driving, so the audio quality isn’t the best. Eps 3 is a clean show with no background noise. If the first 2 shows are a distraction, hang in there, they get better sounding.